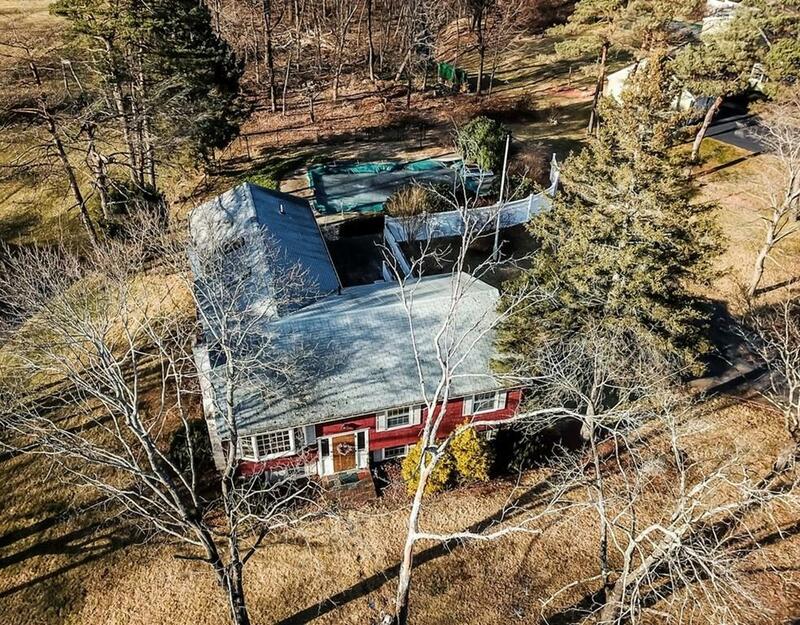 Conveniently located North of the town center and only a couple minutes drive to route 9, sits this 4/5 bedroom split entry in a neighborhood setting. The applianced kitchen opens up to a large 18' x18' cathedral ceiling family room with a wood stove and access to a large private deck. Off the family room is a master bedroom complete with it's own full bathroom. There are three additional bedrooms, another full bathroom, a formal dining room, and a fireplaced(presently has a coal stove) living room that complete the first floor. The lower level has a 5th bedroom or playroom and a den. The house consists of about 1/2 acre of land along with an in-ground pool.